A great example how you can love simple and clean design and then be totally drawn to something from its contrary planet. This British designer decided to present a collection of furniture entitled "Swell" in a a unique mirror filled box installed in Milan's Accademia di Brera. The installation is called " The looking glass house" and is filled with 7 pieces that take inspiration from childhood plays - English carriages and classic furniture but reinterpreting their established shapes and forms. I am not sure if I like the design of the furniture itself. It is on the boundary of good taste and kitsch which I guess in a way was the intention of the designer. It is pushing the boundaries and redefining traditional craftsmanship as if making a joke out of it. But what I love for sure is the idea of presenting this outstanding collection. In the Napoleon hall amongst classical sculptures enlightened by neons connecting them with the installation itself, is a mirror filled box. 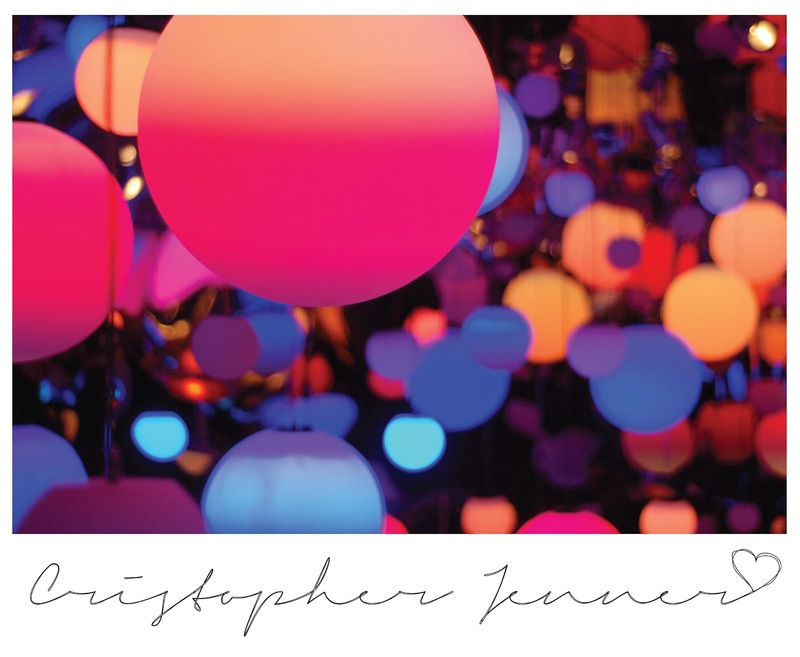 Inside the furniture cocooned by 200 balloon shaped lamps constantly changing their colors. The mirrors play with our vision making us loose the actual perspective and no longer know what is a reflection and what is not. The whole box is covered with rodes of transparent tube like elements that give an impression as if the installation is powered by some sort of magical source of energy.